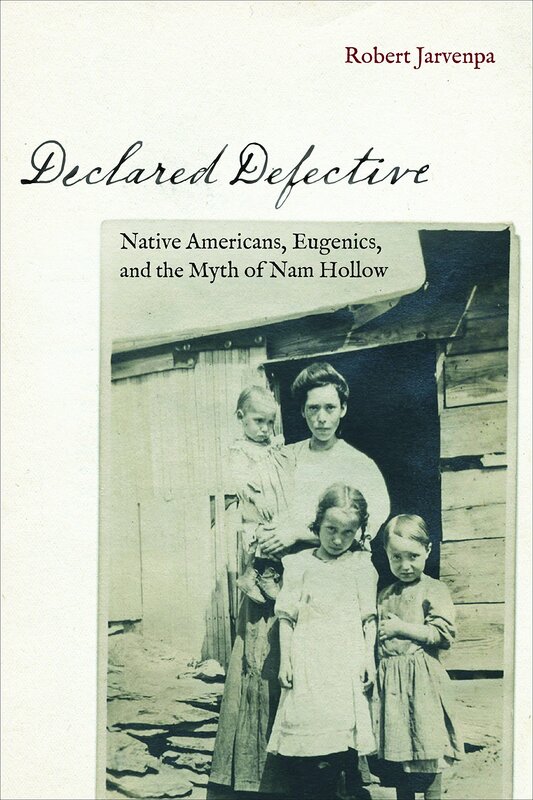 Declared Defective is the anthropological history of an outcast community and a critical reevaluation of The Nam Family, written in 1912 by Arthur Estabrook and Charles Davenport, leaders of the early twentieth-century eugenics movement. Based on their investigations of an obscure rural enclave in upstate New York, the biologists were repulsed by the poverty and behavior of the people in Nam Hollow. They claimed that their alleged indolence, feeble-mindedness, licentiousness, alcoholism, and criminality were biologically inherited. 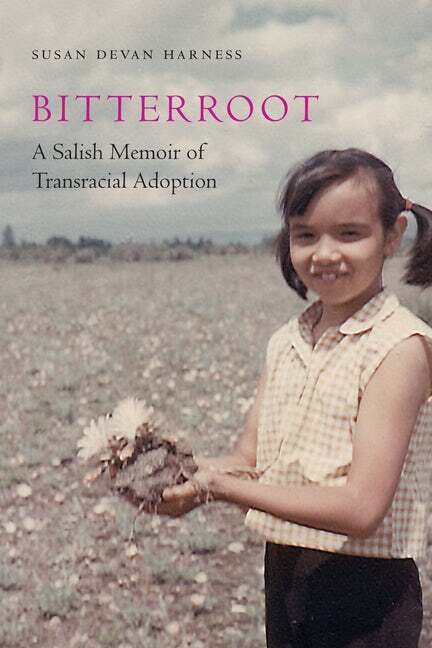 Declared Defective reveals that Nam Hollow was actually a community of marginalized, mixed-race Native Americans, the Van Guilders, adapting to scarce resources during an era of tumultuous political and economic change. Their Mohican ancestors had lost lands and been displaced from the frontiers of colonial expansion in western Massachusetts in the late eighteenth century. Estabrook and Davenport’s portrait of innate degeneracy was a grotesque mischaracterization based on class prejudice and ignorance of the history and hybridic subculture of the people of Guilder Hollow. 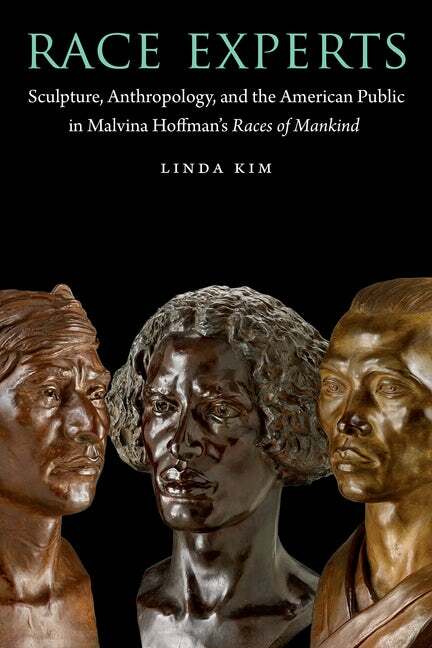 By bringing historical experience, agency, and cultural process to the forefront of analysis, Declared Defective illuminates the real lives and struggles of the Mohican Van Guilders. It also exposes the pseudoscientific zealotry and fearmongering of Progressive Era eugenics while exploring the contradictions of race and class in America. 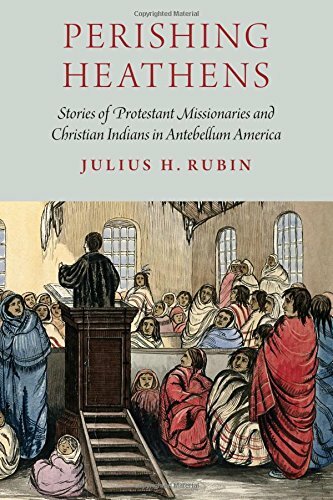 In Perishing Heathens Julius H. Rubin tells the stories of missionary men and women who between 1800 and 1830 responded to the call to save Native peoples through missions, especially the Osages in the Arkansas Territory, Cherokees in Tennessee and Georgia, and Ojibwe peoples in the Michigan Territory. Rubin also recounts the lives of Native converts, many of whom were from mixed-blood métis families and were attracted to the benefits of education, literacy, and conversion. During the Second Great Awakening, Protestant denominations embraced a complex set of values, ideas, and institutions known as “the missionary spirit.” These missionaries fervently believed they would build the kingdom of God in America by converting Native Americans in the Trans-Appalachian and Trans-Mississippi West. 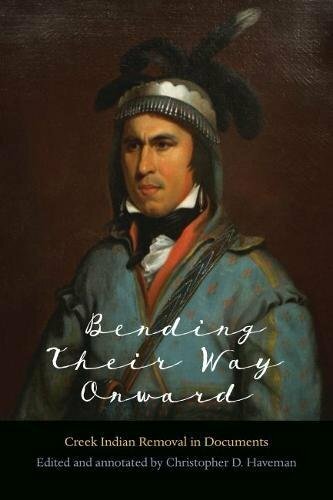 Perishing Heathens explores the theology and institutions that characterized the missionary spirit and the early missions such as the Union Mission to the Osages, and the Brainerd Mission to the Cherokees, and the Moravian Springplace Mission to the Cherokees. 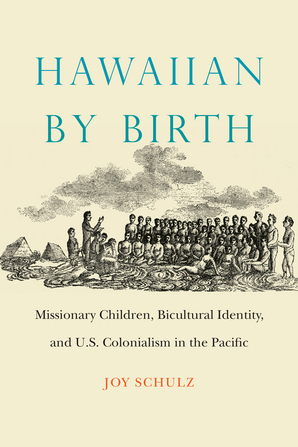 Through a magnificent array of primary sources, Perishing Heathens reconstructs the millennial ideals of fervent true believers as they confronted a host of impediments to success: endemic malaria and infectious illness, Native resistance to the gospel message, and intertribal warfare in the context of the removal of eastern tribes to the Indian frontier.